Christmas is my favorite time of year and I always relish the festivities, music, and spirit of the season. After the 9/11 terrorist attack in 2001 and the following recession that devastated the entire country, I was inspired to write a Christmas message of encouragement to send to family, friends, and colleagues. 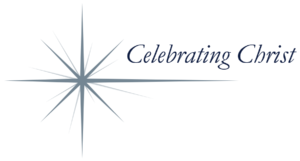 I started CelebratingChrist.com soon after to share my Christmas messages that became an annual tradition, as well as other Christian ministries, music, and art, with inspirational and educational topics. When in 2017 my husband Ken and I permanently moved to Flagstaff, I redesigned my personal website to share my photography, testimonies, and other passions. It is the intersection of all my life’s passions from work to avocation to spiritual truth. 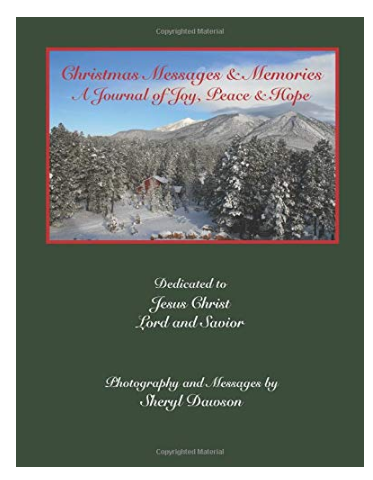 This first volume of Christmas Messages & Memories: A Journal of Joy, Peace & Hope shares 7 of my original messages with photographic images, the Christmas story, and pages for you to reflect on your own special Christmas memories. I hope you are inspired by the book and invite you to visit www.CelebratingChrist.com to enjoy other inspirational messages, photography, and gifts for all seasons!